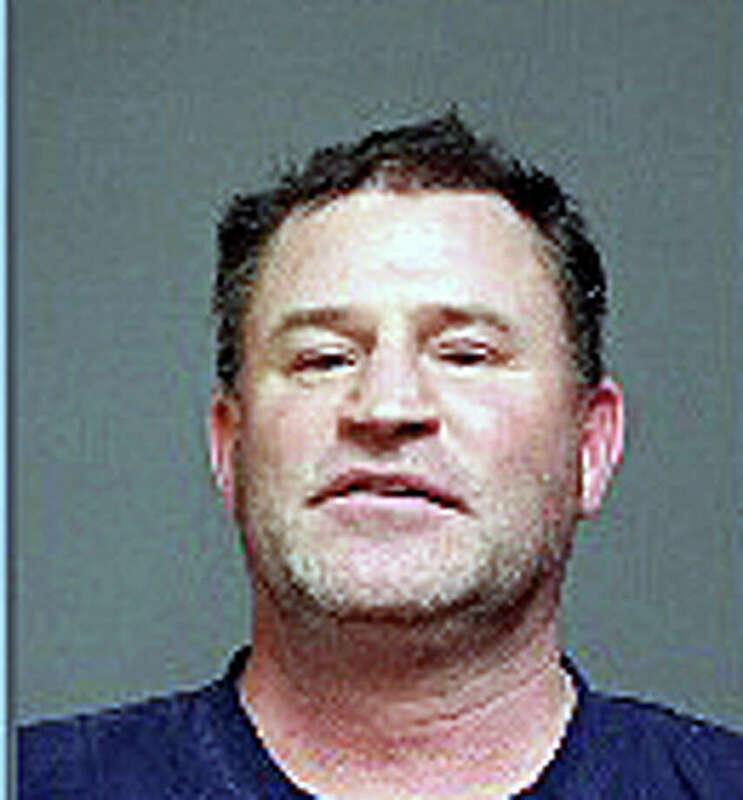 Harold A. Bonvenuto, 45, of Stamford, was arrested on weapons and drunken driving charges Saturday. FAIRFIELD — A Stamford man, stopped when police said he was seen failing to stop at two stop signs and not wearing his seatbelt, now faces weapons and driving under the influence charges. Harold A. Bonvenuto, 45, of Benstone Court, Stamford, was charged Saturday night with driving under the influence and having weapons in a motor vehicle following the traffic stop Saturday night. An officer on patrol around 8:30 p.m. Saturday, near Interstate 95 Exit 25, saw a car leaving the highway. The driver, later identified as Bonvenuto, was not wearing a seat belt, according to the report, and the officer said the driver also rolled through a stop sign at Coolidge Street, and again through the stop sign at Commerce Drive. Bonvenuto, who police said is on supervised probation, had glassy eyes and failed subsequent field-sobriety tests, according to the report. His three passengers had open alcoholic beverages, police said. In the trunk, police said they found a wooden club with “numerous sharp, metal spikes” and a 2-inch knife in the handle. Bonvenuto was released on a promise to appear March 22 at state Superior Court in Bridgeport on the weapons charge, and was released on a $100 bond on the DUI charge with a March 21 court date.